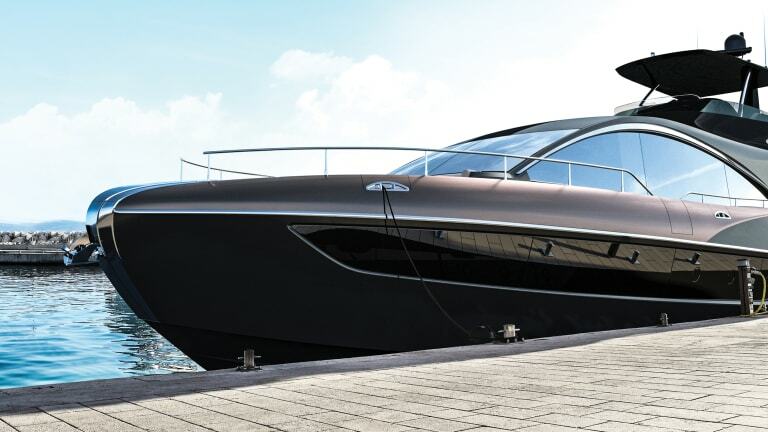 Lexus has teamed up with Marquis-Larson Marine Group with big plans to disrupt the yacht industry. 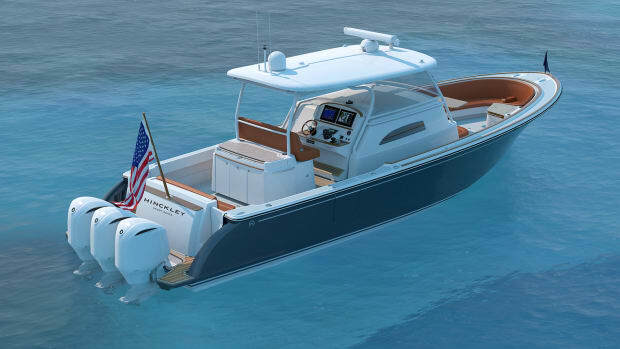 Lexus teams up with the Marquis-Larson Marine Group on a first-of-its-kind production crossover. 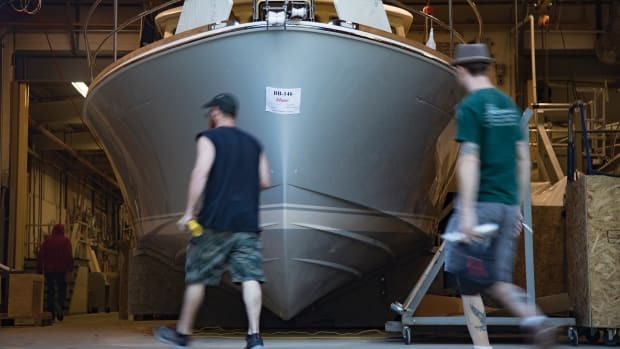 Auto builders dipping a toe in the yacht industry is nothing new; it’s something we’ve seen for decades. But rarely have we seen an auto manufacturer dive headfirst into this space quite like Lexus has. 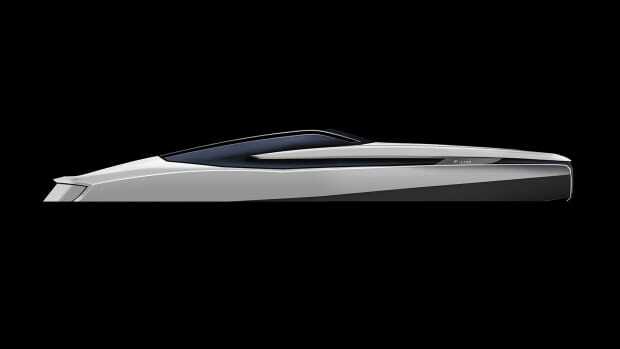 Building off the widespread interest garnered by the brand’s 42-foot Lexus Sport Yacht that launched last year, the Toyota-owned automobile juggernaut is once again pairing its design and styling expertise with the Marquis-Larson Marine Group’s boatbuilding knowledge in building the Lexus LY 650. 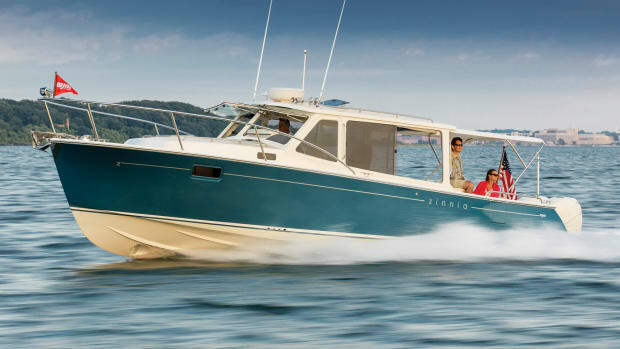 Those familiar with Marquis-Larson’s Carver and Marquis brands may know that the Marquis lineup has been fairly dormant for some time and may wonder if the LY 650 is a rewarmed version. 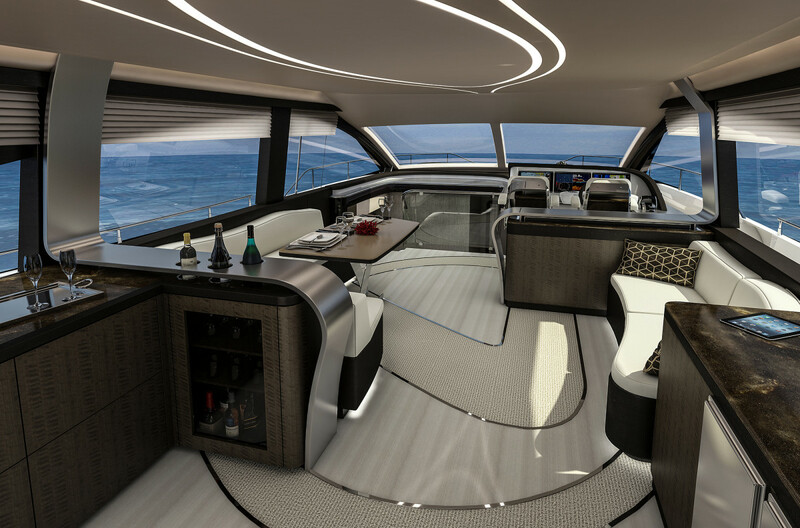 One look through the renderings of the LY 650 and it’s clear that couldn’t be further from the truth. 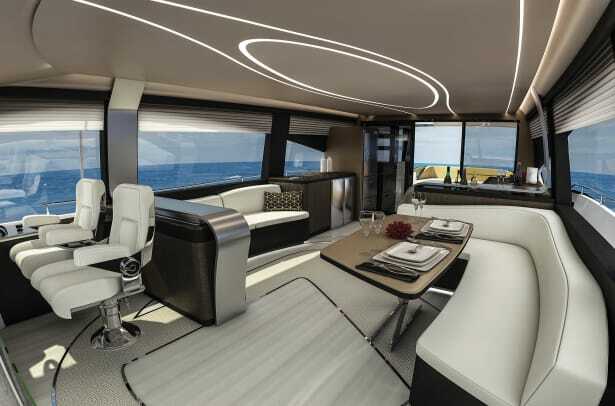 This is an entirely new brand of yacht to fall under the builder’s wide-spanning umbrella. Look carefully at both the exterior and interior lines of the LY 650. Notice anything missing? That’s right, there’s hardly a hard edge or angle to be found. It’s this kind of modern styling that the brand hopes to build off. 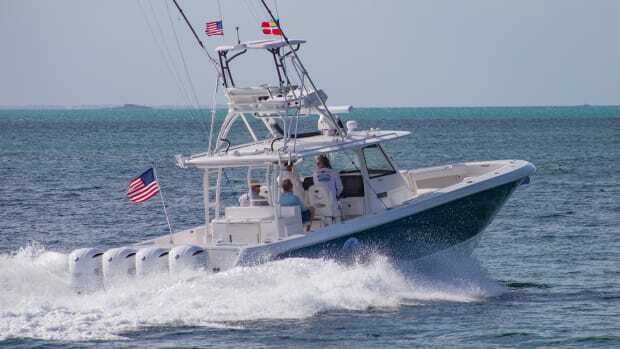 This isn’t the Toyota company’s first foray into the yacht industry, far from it; the company has an entire marine division dedicated to building Ponam boats for the Japanese market. 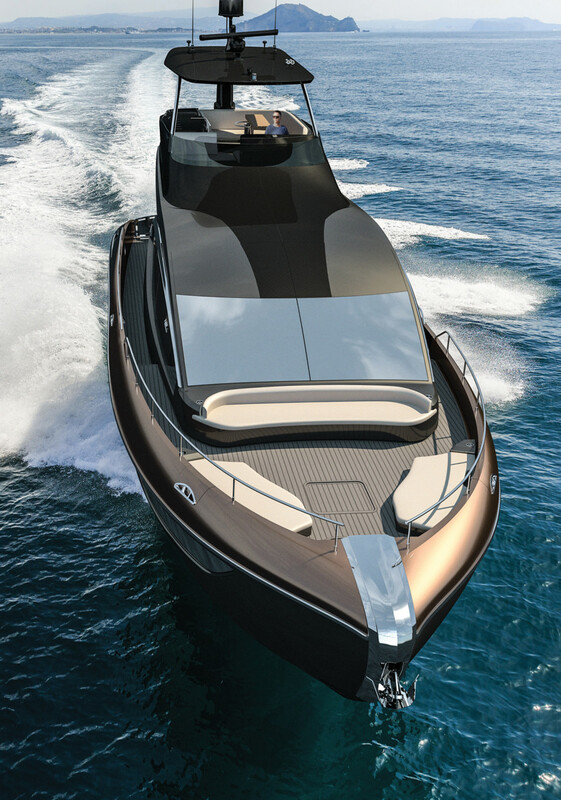 According to Vetnzer, the Lexus design team has entrusted the Pulaski, Wisconsin builder with decisions pertaining to the functionality and safety of the boat as well as sales and service, while at the same time, mandated their styling language be honored. 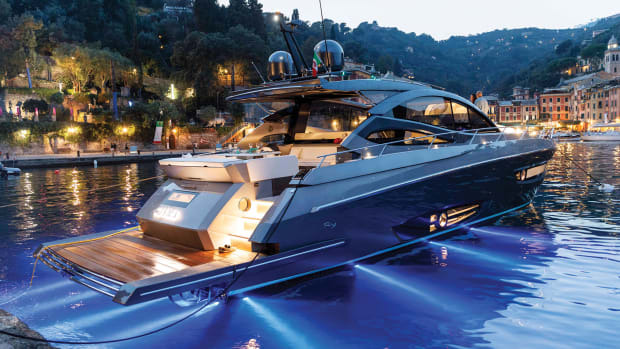 The styling of the LY 650 is dramatic to say the least. While the exterior is sporty and sleek, the interior looks extremely modern, with curved edges and shapes everywhere you look. Early renderings indicate that one of the only 90-degree angles in the salon is the corners of the television. 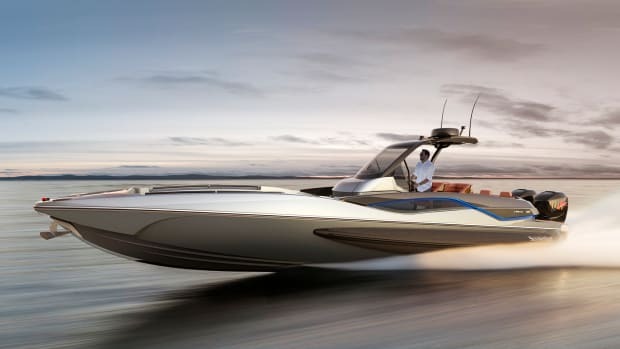 Until then, the team at Marquis-Larson is confident that the partnership with Lexus will have a trickle-down effect on their Carver and Marquis brands. 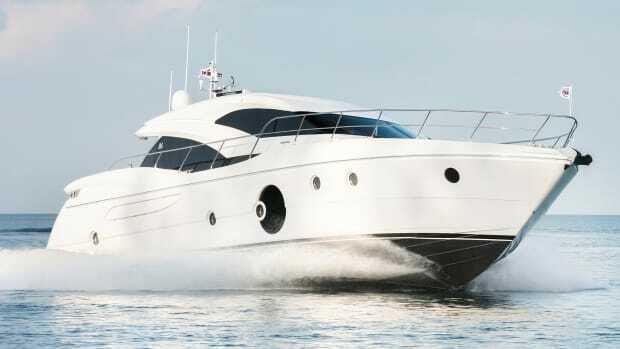 This already appears to be the case with a new Marquis 42 that’s on the drawing board. 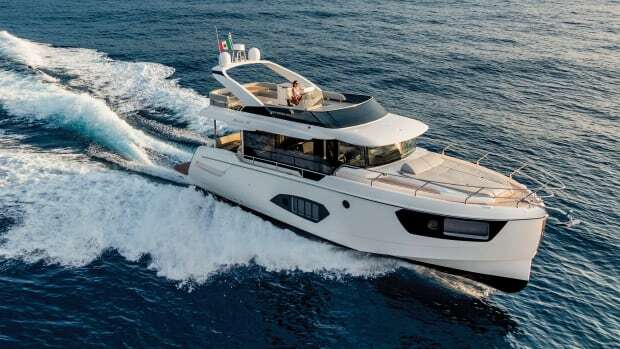 Countless car manufacturers have tried to enter the yacht market only to have their grand plans sink before a single boat was launched. But then again, few have had as firm a foundation as it appears Lexus and the Marquis-Larson group do. They’re off to a promising start.